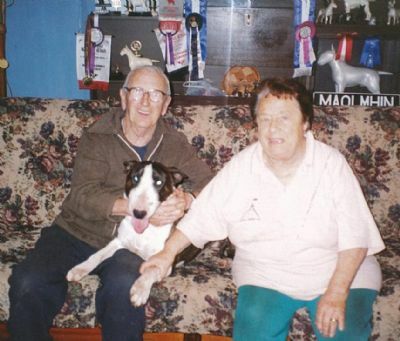 the Patriarch & Matriarch of MAOLMHIN Bull Terriers !!! 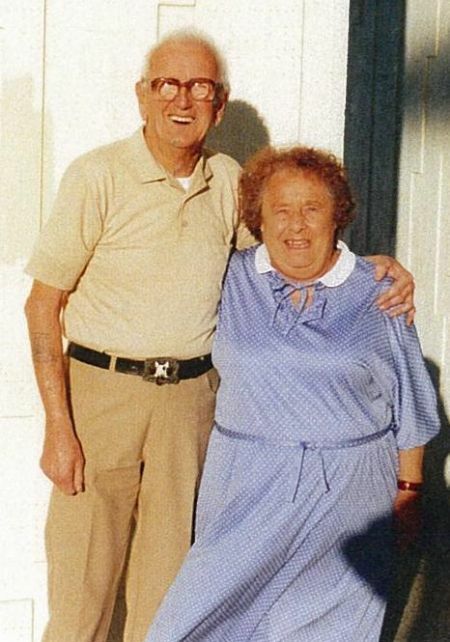 Mom & Dad I love & miss you both so so much. You are always in my heart, thoughts & prayers every day. are proud of me & all my achievements so far & the ones yet to come !